From 1,100 to 6,200 square feet, new home construction to in-fill and restoration projects, Mosaic Homes has been building and rebuilding dreams for happy customers in Edmonton, St. Albert, Sturgeon County and the entire greater Edmonton Area since 1997. Mosaic Homes has a vast experience with in-fill custom homes and the unique challenges presented with rebuilding a home in a mature area. Let us guide you through the process and build the home only you can imagine. Mosaic Homes has 18 years of experience repairing peoples lives after a tragedy. Whether you have had a flood or a fire we can help rebuild your home and get you back on you feet with a home you are proud of. With over 30 years experience in the residential and commercial construction industry, we bring a wealth of knowledge to every home we build. As a reputable and known builder in the area, we have developed strong relationships with our credible sub-trades that ensures that every project is completed according to our high standards. Our main priority is that all of our clients expectations are exceeded, which is done through a high attention to detail. We strive to make our clients thoroughly relaxed and happy throughout the whole building process and to be friends for a long time after! I am proud to lead our team and give you the personal touch you deserve. 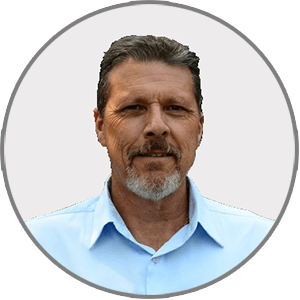 I hold a master electricians certificate and have 38 years experience in the construction industry. Call us today, I’d love to help you build or rebuild your dream home. At Mosaic Homes we build homes as unique as our customers. Let us help you design and build your dream.